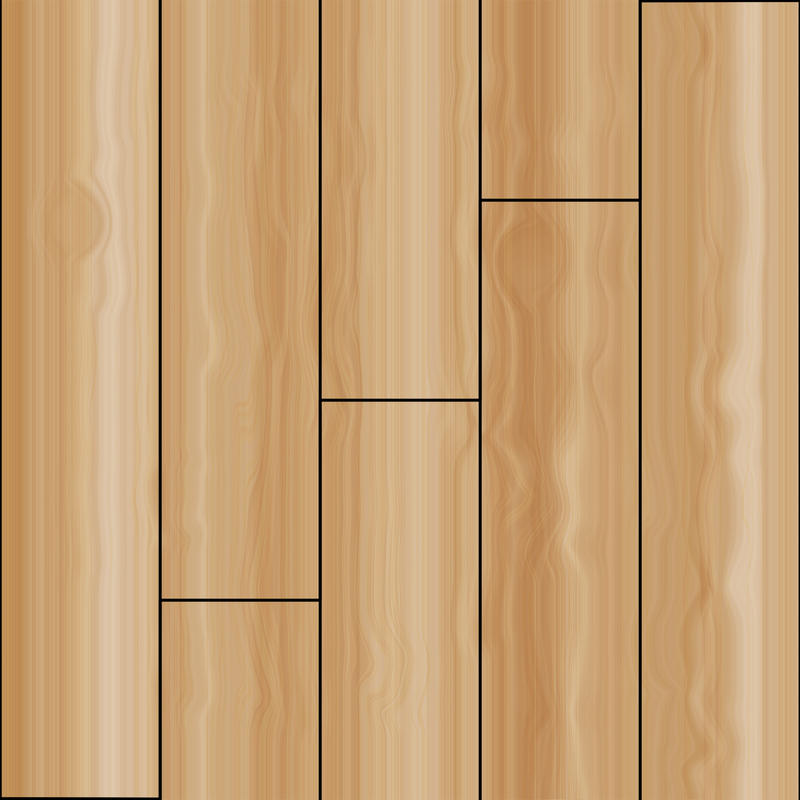 This wood has been made with two textures the main board and the cut end. 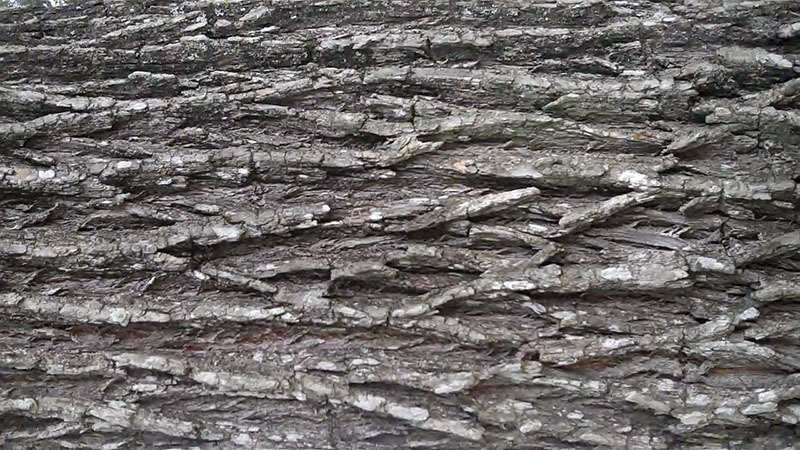 A simple low-res tree bark texture. 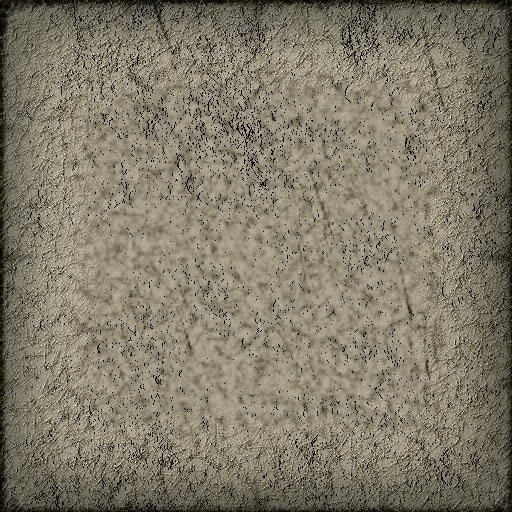 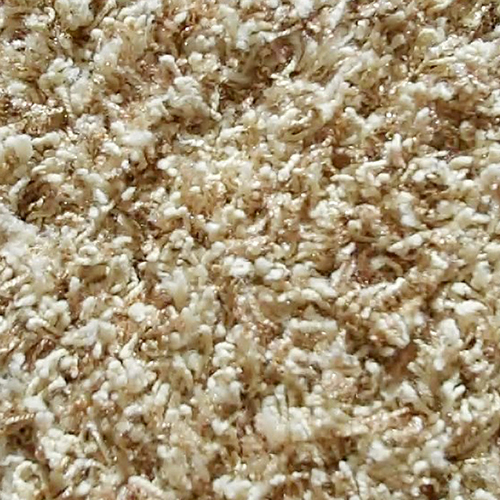 A free low-res carpet texture.